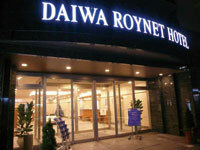 Daiwa Roynet Hotel Kobe Sannomiya is calm, comfortable and functional hotel. 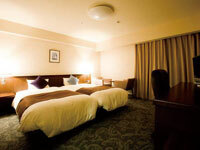 It is the ideal base for business and leisure in Kobe, for it is one stop by subway to JR Shin Kobe Station and 5 minutes walk to Sannomiya, the largest terminal station in Kobe. 5 minutes walk from JR Sannomiya Station.